The UN Development Programme (UNDP) launched bidding to prepare technical, operational and financial evaluations of five projects managed by Ecuador's state oil company Petroecuador to determine whether work must be undertaken to bring the infrastructure into line with international standards. 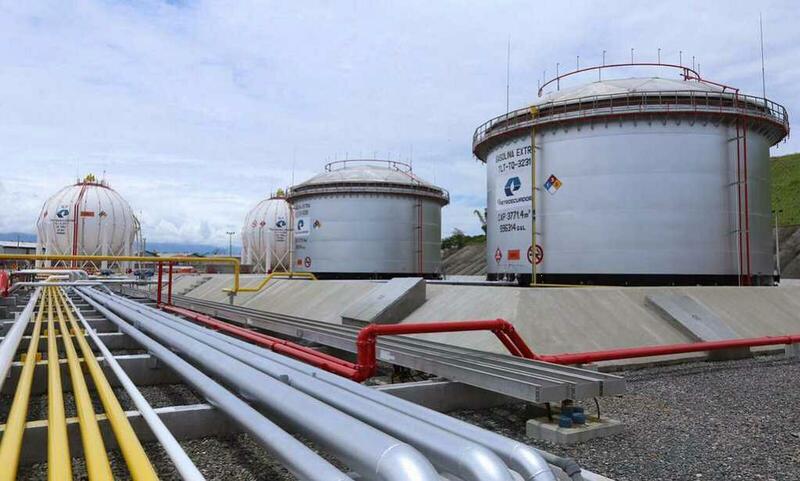 The projects are the Esmeraldas and Pacífico (Manabí) refineries, the Bajo Alto LNG plant, the Monteverde LPG terminal and the Pascuales Cuenca multipurpose pipeline. Last year, energy authorities under current President Lenín Moreno's administration identified shortfalls in the projects that they attribute to former head of state Rafael Correa's government. UNDP will accept proposals through June 5, according to procurement information. In March, BNamericas reported that a UNDP team conducted a preliminary evaluation of the projects in the lead up to consultancy call, after the international organization signed a cooperation agreement with Petroecuador in December.